"My Community... A City for Everyone: Our mission is to implement policies and best practices that empower people of determination to make choices in an environment that is inclusive and ensures access to opportunities on an equal basis with others." was launched in November 2013 by HH Sheikh Hamdan bin Mohammed bin Rashid Al Maktoum, Crown Prince of Dubai and Chairman of The Executive Council. 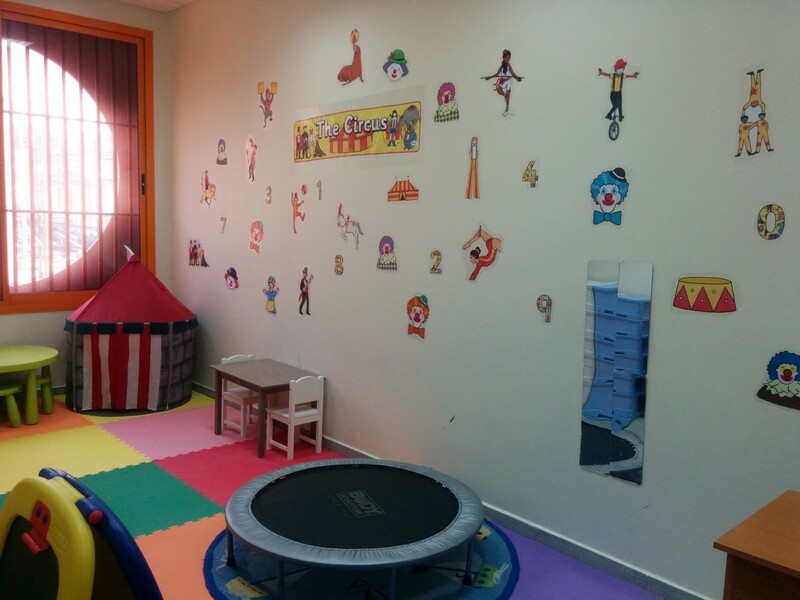 Pulse Therapy and Learning Center supports schools in the integration of children with special educational needs, intellectual and developmental delays, and learning difficulties into mainstream classes. We provide students with ABA and RBT qualified Learning Support Assistants along with a comprehensive school based support from our Inclusion specialists, who can assist children and school teachers, and SEN departments in developing Individualized Education Plans (IEPs) and Behavioral Intervention Plans (BIPs), and provide scheduled monthly or bi-weekly supervision in schools to ensure that the child's learning and developmental needs are met. 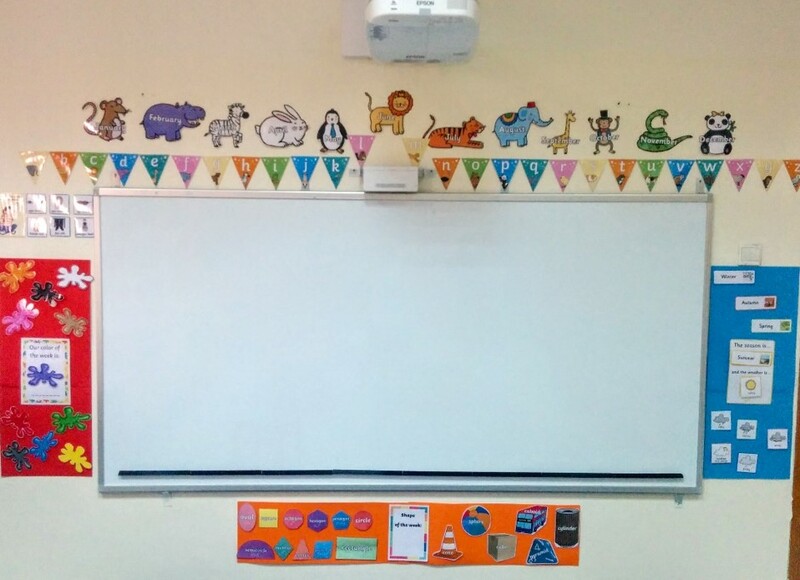 Pulse Therapy and Learning Center follows the Dubai Inclusive Education Policy Framework in delivering and enabling schools to comply with inclusion policies and deliver on children's learning outcomes while improving school SEN practices. Pulse Center, in collaboration with Greenwood International School, provides an Inclusive Educational Program. What is the goal of the inclusion program? We help mainstream students in the general educational classroom and we prepare them to be in a mainstream school. Our inclusive class functions and works as a classroom with various accommodations, and not as an ABA center. 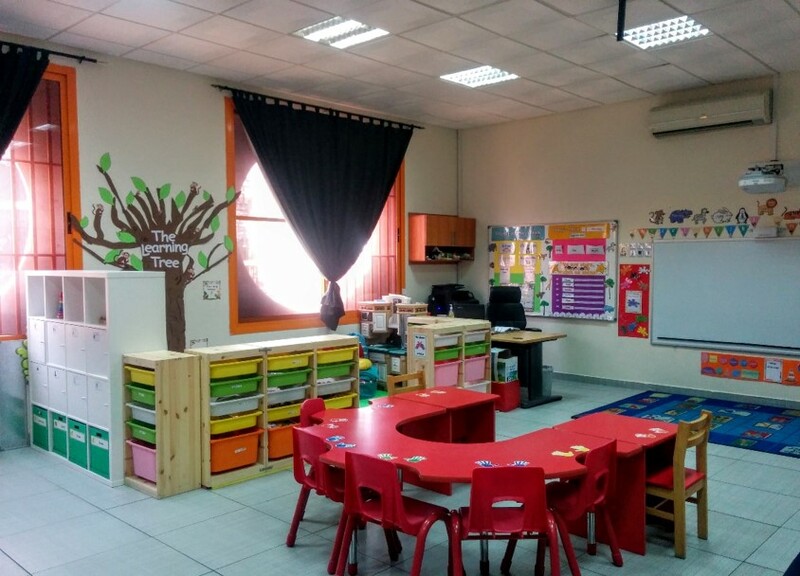 We implement ABA methodologies and ABA principles; however, we want our students to learn how to be in a big school, how to transition from subject to subject, how to get ready for snack and lunch time, how to sit and attend in a classroom with different distractors and stimuli, and of course, we want to help them become independent learners. 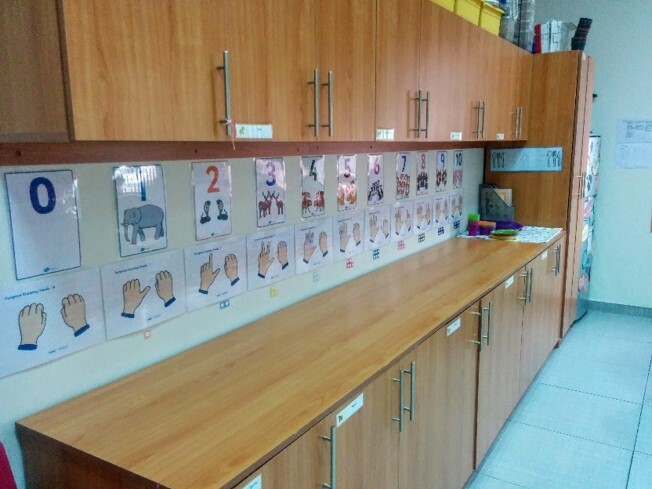 In our classroom, we work on the students’ behaviors, social skills, communication and language skills, sensory integration, and academic skills. We teach the students the school curriculum and differentiate it according to each student’s skill level. We set an IEP for each student, work on the specific IEP goals, and include the students in the GIS KG classroom, with support. Our students are fully included in the school, and participate in all school events and activities. The inclusion program at Greenwood International School has been successful and fully represents the model of inclusion. Our students graduate, put on the cap and gown, and receive their KHDA certificate! We have had wonderful success stories!